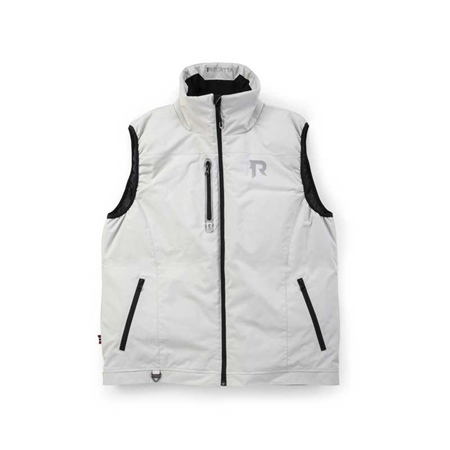 The Regatta Mirage sailing gilet is light and comfortable with a classic maritime design. The vest has a very good adjustable fit and the flotation material is extra soft and comfortable. The built-in flow material provides discreet safety and comes with a D-ring a crotch strap. PFD equipped. Available in navy or vaporous grey. Adjustable drawcord in bottom hem.